ENCINITAS — Encinitas officials were poised to move forward this week with a critical step toward a permanent solution for stabilizing a notoriously unstable coastal bluff at Beacon’s Beach. But the city delayed the item — the awarding of a contract for the design of the bluff stabilization project — after the city received a letter from the Coastal Commission the day the contract was set to be awarded. 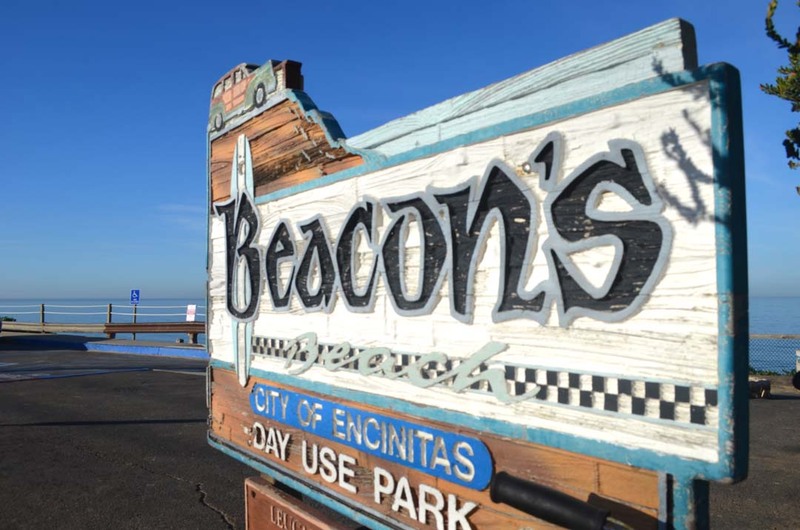 City staff proposed a contract not to exceed $821,000 to the firm AECOM to design and obtain the permits for the project — known as the Beacon’s Beach Access Reconstruction Project. The city, California Coastal Commission and Department of State Parks have been mulling over the city’s proposed method of stabilizing the bluff — using an erodible soil cement — for the past two years. As recently as Wednesday morning, deputy public works Director Ed Deane expressed confidence that the city had cleared many of the hurdles with the Coastal Commission, which had concerns about the proposal, and which had prompted them to bring forward the contract. 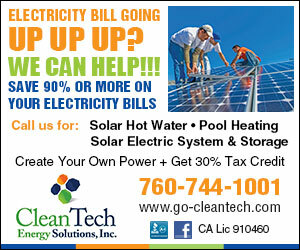 But the council announced at the meeting that the agenda item was pulled after the city received a letter from the Coastal Commission that would require additional work to be done before the agenda item could be visited. The stability of the bluffs atop Beacon’s Beach, which is operated by the city under a 20-year agreement with state parks, drew attention in town in 2001, when a collapse destroyed part of a trail. City officials have long listed the stabilization project as a priority, and shortly after the 2001 incident, state parks awarded the city a $2.75 million grant to stabilize the area. Officials fear that another bluff collapse could damage that blufftop parking lot and the trail that winds down the 100-foot bluff to the beach below. Encinitas officials and officials with the state parks department in February 2015 met with Coastal Commission officials to present their preferred alternative, using soil cement to reinforce the bluff. But the coastal commission had reservations about the size and scope of the project. The city received approval from the Coastal Commission in 2016 to place a sand berm at the toe of the bluff, which stabilized the bluff during the wet season last year.